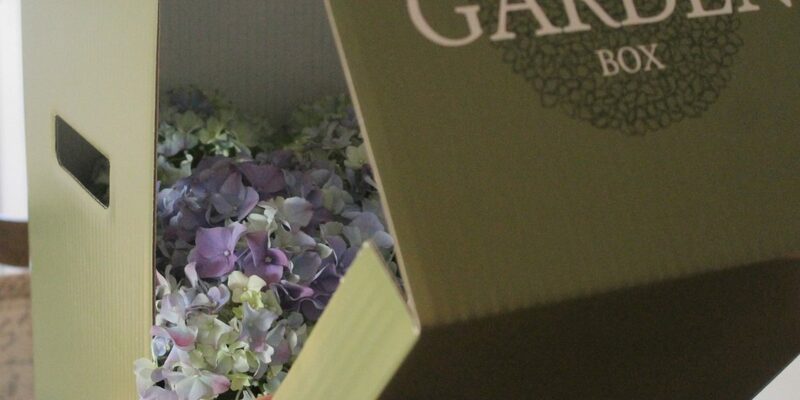 PLANTS IN THE POST:- We wrap and pack all our “Plants in the Post” orders in our luxury Garden Box gift boxes which then go inside another box which has the Postage stamps on. These are sent from our headquarters in Norfolk and are delivered by UK MAIL. We are able to send across the Uk and Ireland. You will receive confirmation of delivery and have several options on our check page as to which service you require, such as next day delivery or Saturday delivery. Postage is an additional cost to the product, however all packaging is included in the product price. TERRACOTTA POTS: Our terracotta pots are delivered by a courier and are delivered on pallets. The pallet fee is set as in our check out delivery cost. You may be able to fit more than one pot on a pallet, but if you only order one pot you still have to pay the pallet fee. PLANTERS AND TOPIARY HIRE: We will deliver and set up your items for a small fee, please call us or email with your venue address for a quote when you know the amount of planters and topiary you require. JACK BROCK: Jack charges a small fee for his travel. Please call or email us with the venue address so we can give you a quote.